Picker Automation Forecast: Fully Automated Warehouse Ahead? In their latest edition, Warehouse News has been looking at oncoming warehouse automation. In an increasingly competitive market, many industry leaders are backing research and trials for better automation. They have good reason, too. You can reduce the risk of error and improve picking speed, as well as reducing labour costs. Increased packing speed boosts a warehouse’s effective shipping capacity. It also allows more orders to be sent out with same-day dispatch. And next day delivery is a key decision factor for customers. But it’s worth remembering: even before AI and robot refinements are incorporated, warehouse automation has begun. Warehouse News also brings up “the potential for picking errors so prevalent in paper-based picking,” and they’re absolutely right. Barcoding and scanning are on the rise. Simply scanning barcodes eliminates these errors. With barcode-driven processes for booking in stock, you cut another error source. Using our dispatch system, warehouse teams can reduce packing time to 30 seconds. Modern barcode scanners are always linked to your warehouse management system. Automated rules monitor stock levels and prepare purchase orders for you. We factor in your suppliers’ ship time and your own preferences. But barcoding is only one aspect of warehouse management. Our system can create picking lists with an in-built route. Pickers save time searching for products and speed up picking runs. Shipping is automatically booked according to pre-set rules. Shipping labels can be generated and printed without needing human input. Pickers may not be automated for everyone yet. After all, as the article notes, today’s order picking robots can’t handle just anything. All the same, software automation is already very real. Cloud Commerce Pro helps companies reduce error and increase efficiency. It’s only natural we’re watching for other opportunities to help our customers. As robotics continues to advance, we’re looking forward to working with leaders in industrial robotics to integrate our systems there, too. 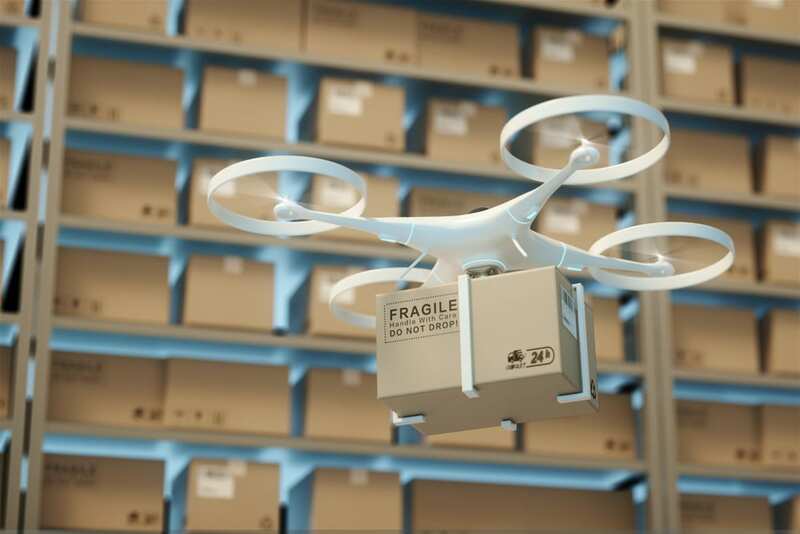 A future where your customers can place an order and have it picked, packed, labelled, shipped and an order generated to restock without human intervention may not be far away. Cloud Commerce Pro’s system is adjusted and customised to fit each individual customer. For a cloud-based system handling all aspects of order and warehouse management, tell us what you need.